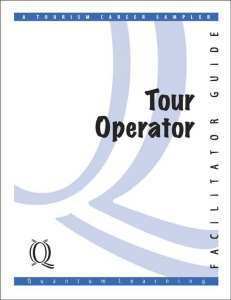 TO introduces the background and roles of tour operators. Participants develop a business plan, design and cost a tour, and prepare promotional activities to market a multi day tour. Participants experience the visioning process, psychology, and business aspects of operating multi day tour packages.